On the opening day, the film collected Rs 6.82 crore, adding Rs 10.87 crore on the second, and Rs 13.57 crore on the third day. Stree starring Shraddha Kapoor, Rajkummar Rao and Pankaj Tripathi is witnessing overwhelming response at the box office, and also from critics. The film has minted Rs 31.62 crore in its first weekend. After low business on Day One, the film saw an upward trend on Day 2 and Day 3. On an opening day, the film collected Rs 6.82 crore, adding Rs 10.87 crore on the second, and Rs 13.57 crore on the third day. Amar Kaushik’s directorial is doing well and scoring well over Dharmendra, Sunny Deol and Bobby Deol starrer Yamla Pagla Deewana: Phir Se, which was released on the same day. With Monday being a holiday on the occasion of Janmashtami, the film can earn a good number at the box office on Day 4. 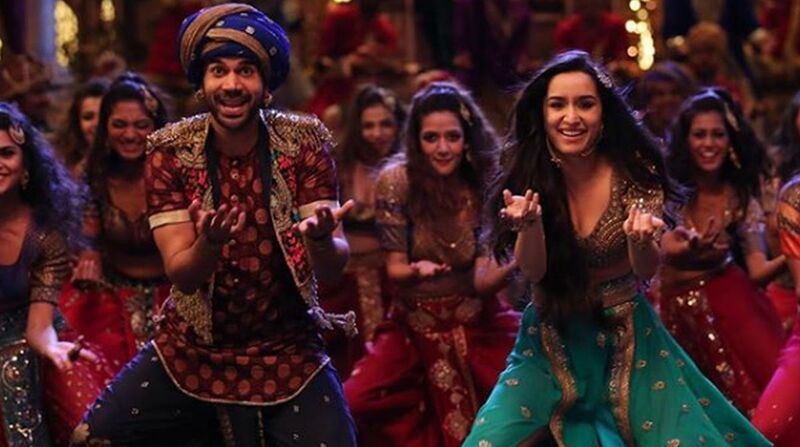 Starring Shraddha Kapoor, Rajkummar Rao and Pankaj Tripathi, Stree released on August 31. Directed by Amar Kaushik, the film has been produced by Dinesh Vijan, Krishna DK, and Raj Nidimoru.